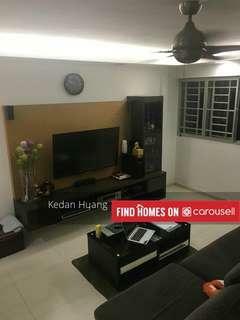 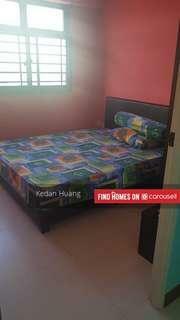 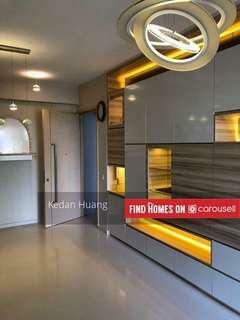 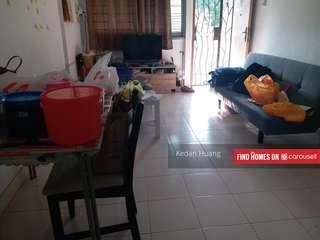 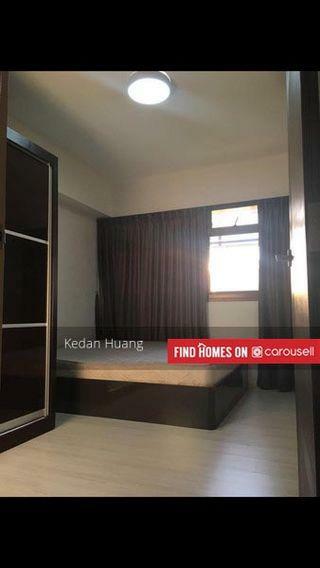 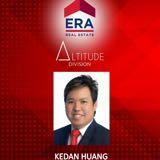 @kedan_huang_era is on Carousell - Follow to stay updated! 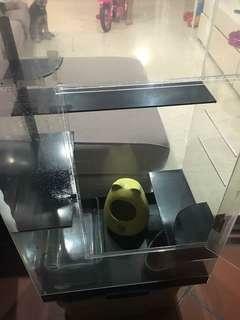 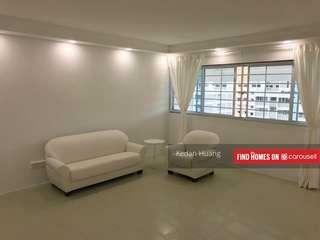 Ready to move in! 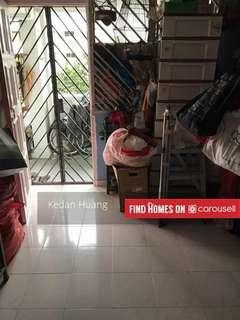 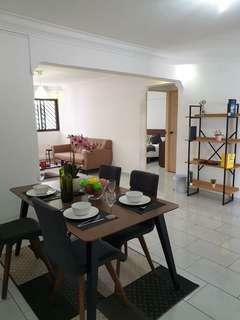 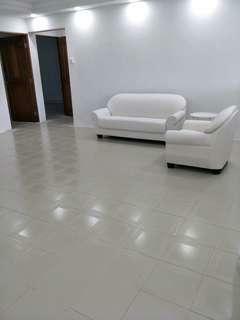 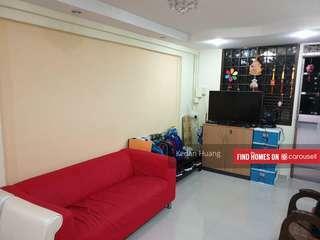 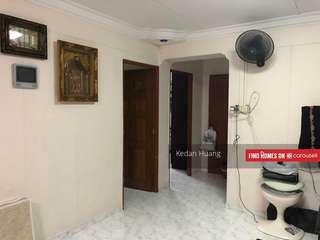 5mins walk to Marsiling Mrt Near to eateries and supermarket Stone throw to polyclinic Nearby Woodlands custom Nice landlord! 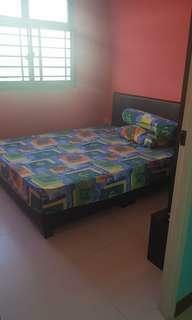 Single $650 Couple or 2 to share $750 All races are welcome! 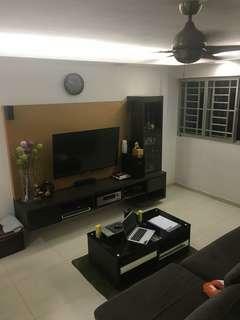 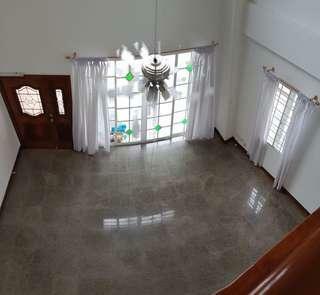 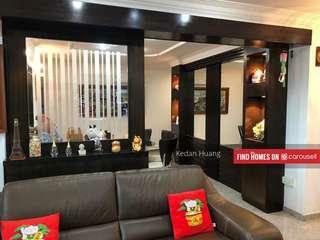 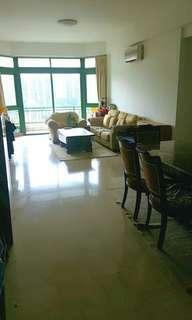 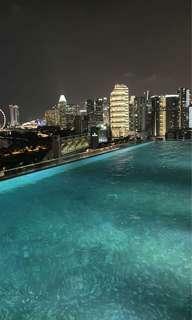 Pls call or WhatsApp Kedan at 93280900 for viewing!